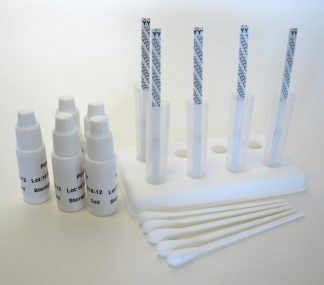 This is a fast and simple test to determine cutting agents in cocaine. 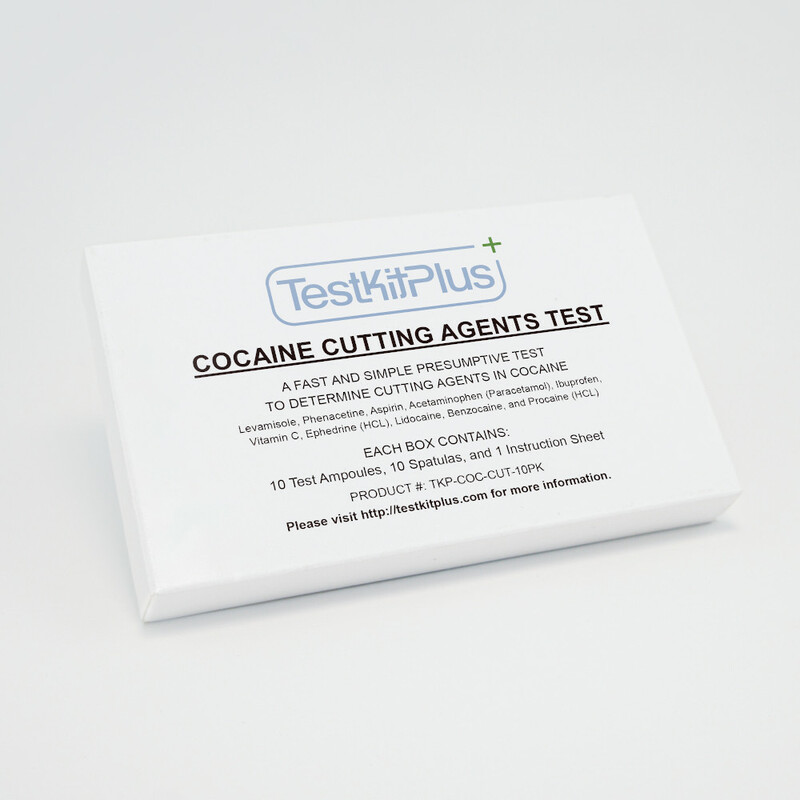 Dealers usually cut cocaine to increase their profit margins. 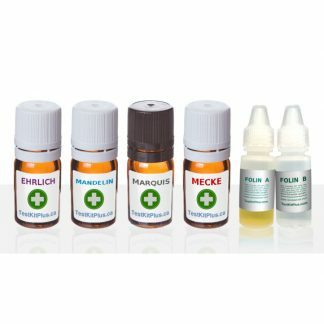 The substances used for cutting are sometimes harmless, but it often happens that dangerous substances are added. 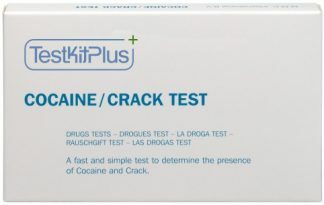 Uncut cocaine does not react with this test! 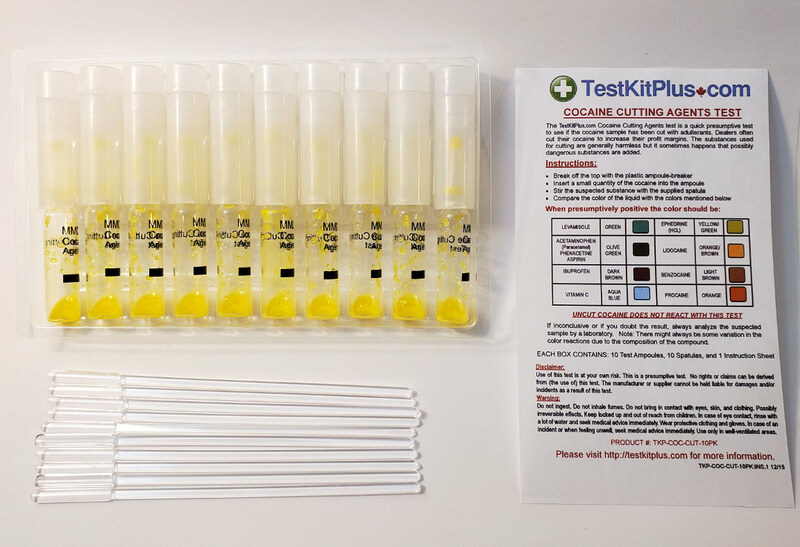 Simply compare the test result with the color chart included with the kit to find out if your cocaine is adulterated. 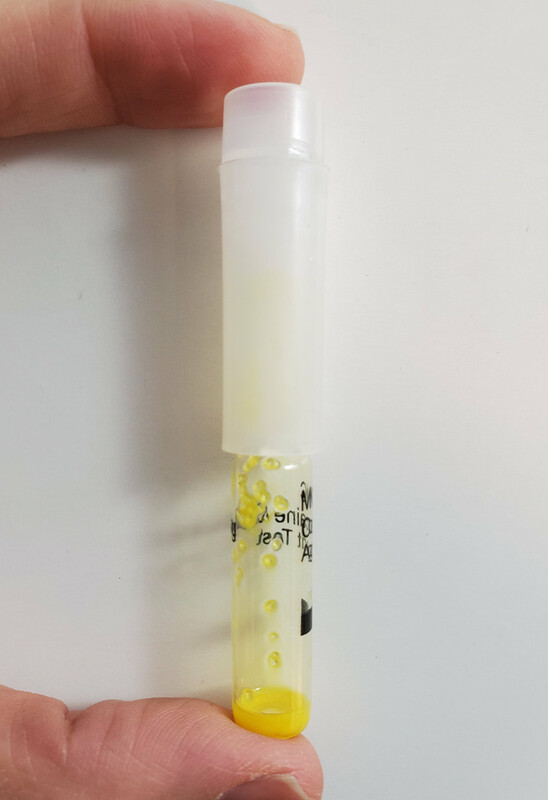 The testing liquid in the ampoule is a golden yellow color. 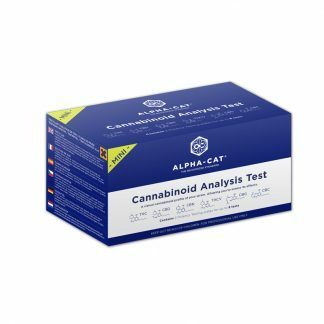 Mix your sample for about 10 seconds and the compare the reaction color to the chart. Full instructions come with the kit. What is Levamisole and Why is it Bad? 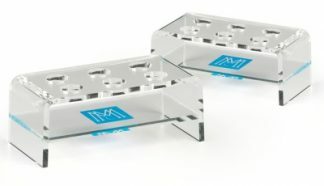 Levamisole is a drug typically used to deworm livestock, but in humans it can trigger a devastating immune-system crash called agranulocytosis. In other words, levamisole can destroy your white blood cells, leaving you susceptible to infections. 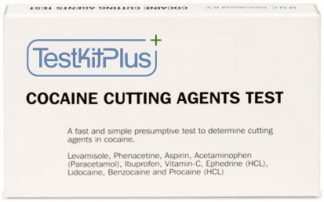 How Common is Levamisole Cut Cocaine? 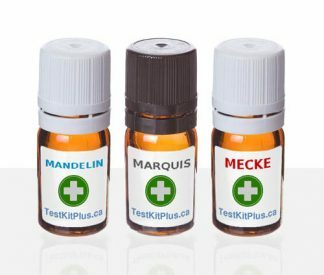 What About Testing Cocaine Purity? 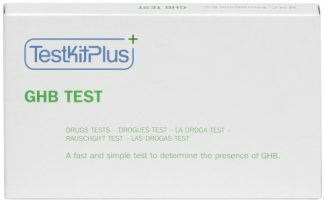 This test doesn’t give a indication of the purity of your cocaine. 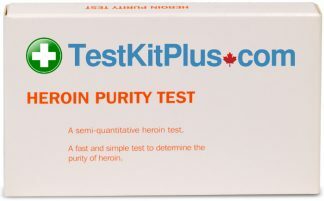 For that, we recommend the Cocaine Purity Test Kit.